FNI is taking part in Norway’s biggest social science research project ever endeavoured. The goal? To help policymakers make better informed climate policy choices – and to help Norway reach its emission targets for 2030 and 2050. Gazprom’s behaviour can sometimes seem irrational to Western eyes. In her recent PhD thesis, FNI researcher Julia S. P. Loe sheds important explanatory light on the Russian energy giant. A new FNI-led research project will examine innovation and sustainability in Norway’s booming aquaculture industry. Is the ‘traffic light’ system for regulation adequate for dealing with the significant environmental challenges facing this sector? After stiff competition, FNI researcher Irja Vormedal has been awarded the Research Council of Norway's ‘young research talent’ scholarship. A new article in Climate Policy looks systematically at the political economy of the diffusion of emissions trading systems (ETS) and has sobering implications for the vision of global carbon-market linking. What lessons can be learned from the heated EU ACER debate in Norway last winter? The Arctic Council needs a clearer, more unified vision, and firmer internal coordination. Arranging an annual high-level ‘Arctic Week’ could help to alleviate some of the Council’s problems, says FNI expert. Countries have failed to realise most of the internationally agreed biodiversity goals, and biodiversity loss is expected to continue at high pace. Rethinking biodiversity governance is thus imminent. Are there lessons to learn from the UN climate change regime? Geir Hønneland returns to the position as FNI Director from 1 January 2019, after having served a period as acting head of the Norwegian Non-Fiction Writers and Translators Association (NFFO). Following good reviews and solid sales, the book 'Linking EU Climate and Energy Policies' is now available in paperback. With ongoing negotiations on the EU ‘winter package’, it is perhaps more relevant than ever. With the UN-designated ‘Decade of the Ocean Science’ approaching and the Norwegian government increasingly focusing on ocean economy, the time is ripe to revisit also the legal framework regulating the seas. Norway and Switzerland have many things in common, both in terms of energy resources and in their ‘outlier position’ vis-a-vis the European Union. However, there are also key differences in the countries’ energy politics and in their dealings with the EU. Are the Promises of the Paris Climate Agreement Perishing? The Paris Agreement pledge to limit the increase of the global average temperature to 1.5 °C seems more unrealistic than ever. 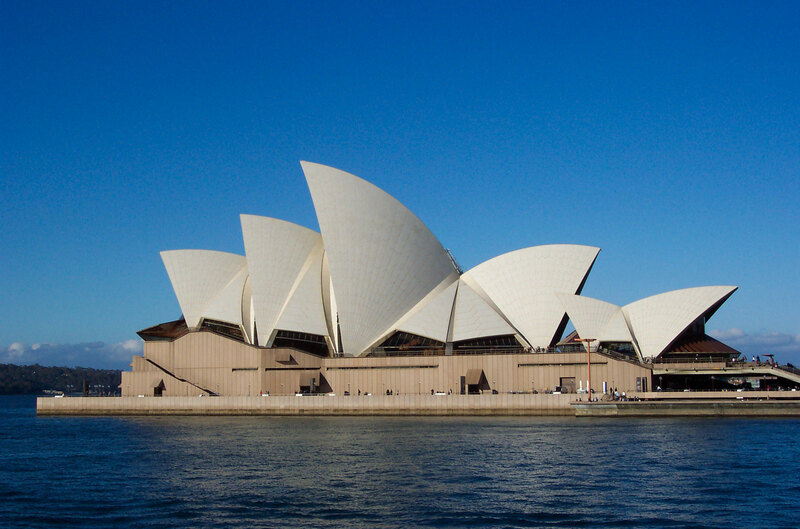 However, the picture differs in different parts of the world – and yes, there are some grounds for optimism. What is the world’s largest producer of mercury emissions doing to reduce its global mercury footprint? Experts from FNI and other institutions gathered at Peking University 11 October to take stock of the situation. A new international fisheries agreement was signed 3 October. With it, the world’s biggest economies have agreed not to initiate commercial fishing in the central Arctic Ocean. At least, not yet. Discussions five years ago with Davor Vidas, FNI Law of the sea expert, inspired the renowned photographer and filmmaker Armin Linke to turn ocean science into art. The result? The exhibition 'Prospecting Ocean', held in Venice from 23 May until 30 September. 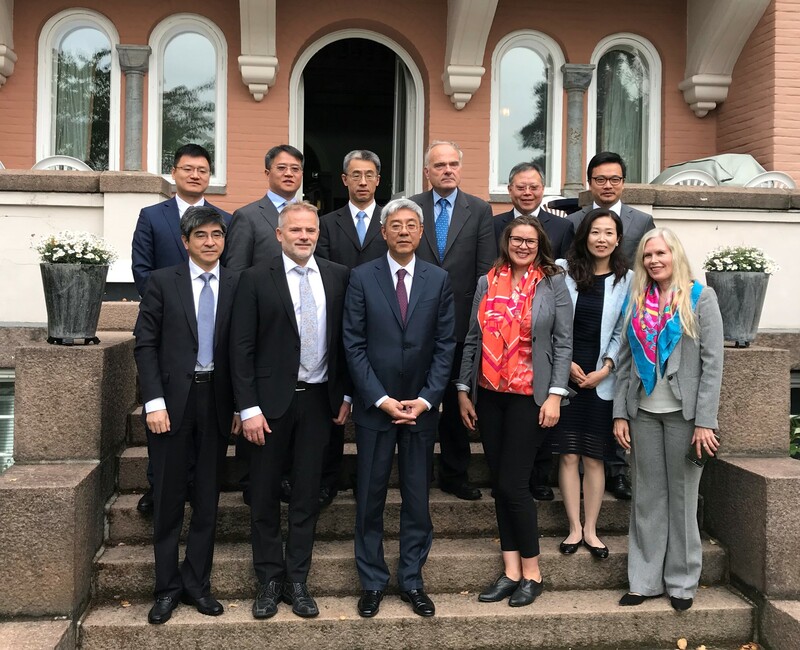 A high-level delegation from Shanghai Municipality recently visited FNI to be briefed on the institute’s research and to further strengthen research collaboration between Norway and China.